Formula One champion Lewis Hamilton was forced to issue a clarification about his comments regarding hosting F1 races in ‘poor place’ like India. 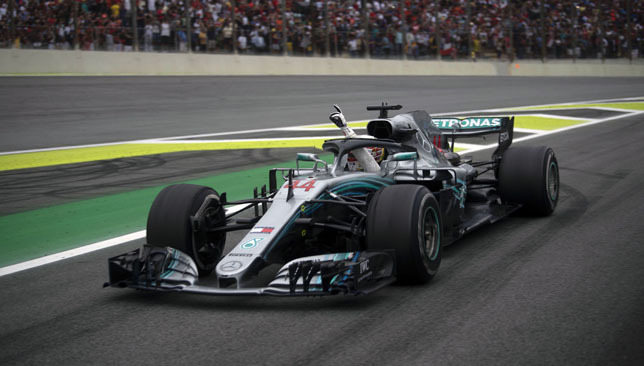 Hamilton had earlier stated that he did not like the idea of hosting races in new countries after this month’s announcement of the Vietnam Grand Prix. “I’ve been to Vietnam before and it is beautiful. I’ve been to India before to a race which was strange because India was such a poor place yet we had this massive, beautiful grand prix track made in the middle of nowhere. I felt very conflicted when I went to that grand prix. We had a grand prix in Turkey and hardly anyone came.” Hamilton had said. 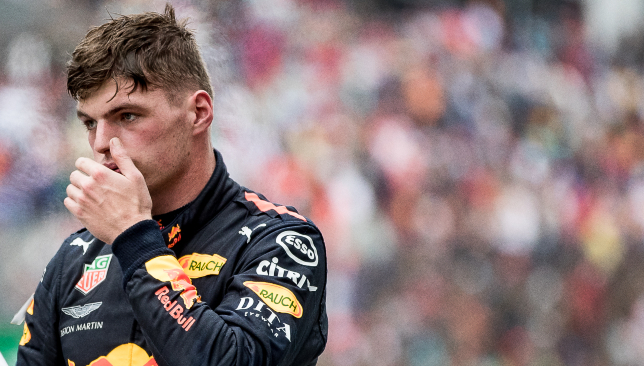 His comments created a storm on social media and the Mercedes driver issued a statement, saying: “I noticed some people are upset with my comment on India. My reference was that a grand prix there felt strange to drive past homeless people, then arrive in a huge arena where money was not an issue. World champion Lewis Hamilton has backed races in traditional Formula 1 venues as opposed to new locations on the circuit. 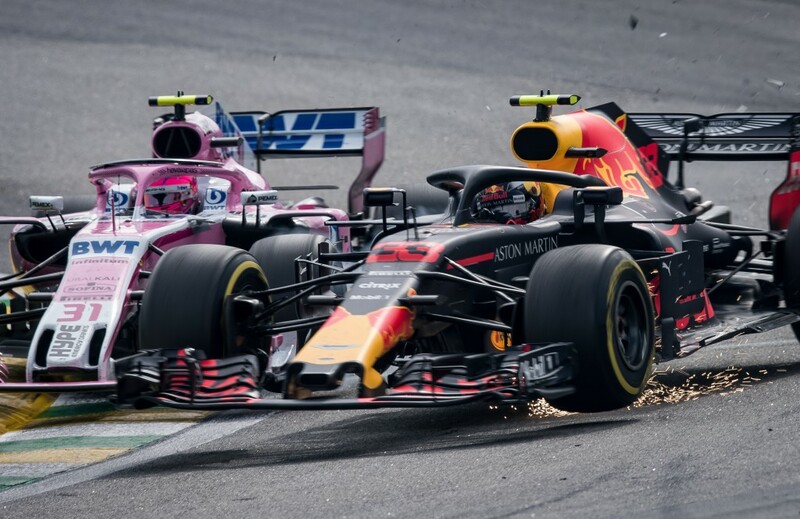 Formula 1 chiefs continued the sport’s current trend by announcing plans earlier this month for a grand prix in Vietnam from 2020. Venues like Bahrain, Azerbaijan, Abu Dhabi and India are among venues added to the Formula 1 calendar since 2004. But British star Hamilton, who recently claimed his fifth world title, has questioned that approach. “On the racing side, I don’t know how important it is to go to new countries as such,” Hamilton told BBC Sport. “If you had the Silverstone Grand Prix and a London Grand Prix, it would be pretty cool. “We’ve got a lot of real racing history in England, Germany, Italy and now in the States it is starting to grow. But you only have one event per year in those places. “If it was my business, I would be trying to do more events in those countries. “I’ve been to Vietnam before and it is beautiful. “I’ve been to India before to a race which was strange because India was such a poor place yet we had this massive, beautiful grand prix track made in the middle of nowhere. I felt very conflicted when I went to that grand prix. “We had a grand prix in Turkey and hardly anyone came. Cool track, cool weekend but poor audience. 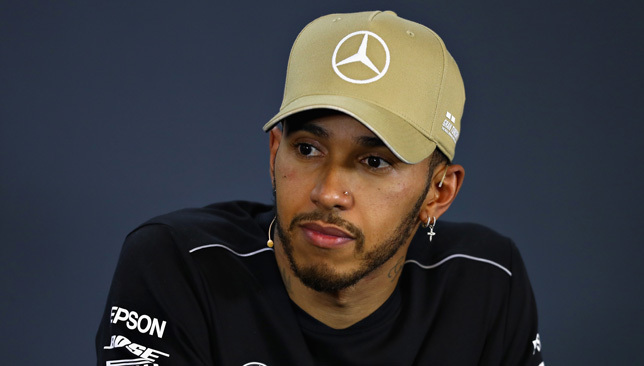 Hamilton is two world title successes short of equalling Michael Schumacher’s all-time record of seven, and he added: “I feel I have still got more years, more days ahead if I am lucky, and there are still many mountains to climb. “There will still be difficult times ahead. I don’t know when they will come, but I feel better prepared now than I ever have been.